The Central New York Veteran's Outreach Center would like to extend another very special thank you to Dominion Energy for their extremely generous donation. 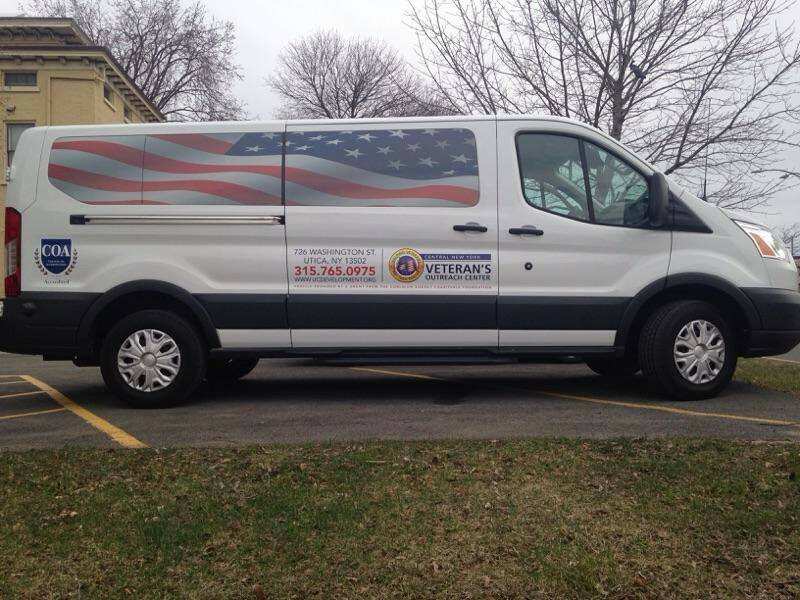 With this donation we were able to upgrade and enhance our aging fleet allowing us to better serve our veteran population. Thank you Dominion!